Our readers know Maine. And man, do they ever know how to capture it.  For the third year, we asked you to send us the photos that exemplify your personal vision of the Pine Tree State — and the volume of your response continues to wow us. Nearly 2,200 of you submitted just shy of 3,000 photos across three categories: wildlife, landscape, and lifestyle. And some 160,000 visitors (and counting) have viewed our online gallery, casting votes to pick a Readers’ Choice winner. 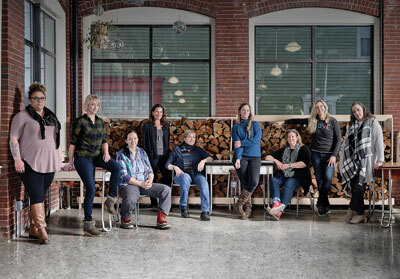 We winnowed down the submissions to a batch of semi-finalists, then turned things over to our four pro-photographer judges: Down East contributors Greta Rybus, Jamie Walter, and Michael D. Wilson, along with our director of photography, Benjamin Williamson. Congrats to the winners who shot the 10 knockout photos reprinted here. And to everyone who submitted, thanks for sharing your passion with us. 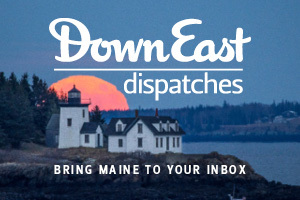 To stay informed about next year’s Down East Reader Photo Contest — or to bring more stunning Maine photography into your inbox — subscribe to our email newsletters. 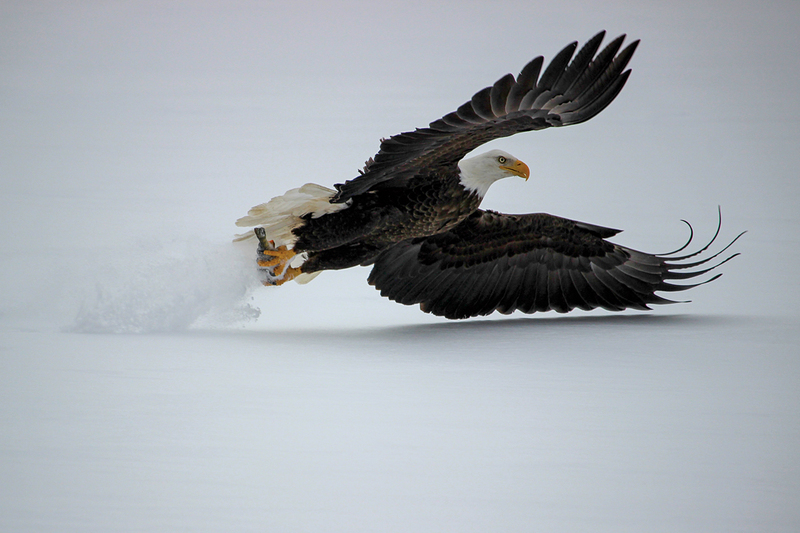 We were ice fishing and saw three eagles. We had a ground blind at the water’s edge, so I went inside to get my camera. One was perched in a tree across the lake, and the other two were flying around. I was watching those two, and when I looked back at the tree, the other one was gone. I looked around and caught a glimpse of him coming in really low. I raised my camera and snapped a sequence of shots just as he grabbed one of our fish off the ice. It’s amazing that you can still see the snow falling from his talons. It all happened in a single second. I was visiting historic Fort Popham when I spotted something swimming in the harbor. 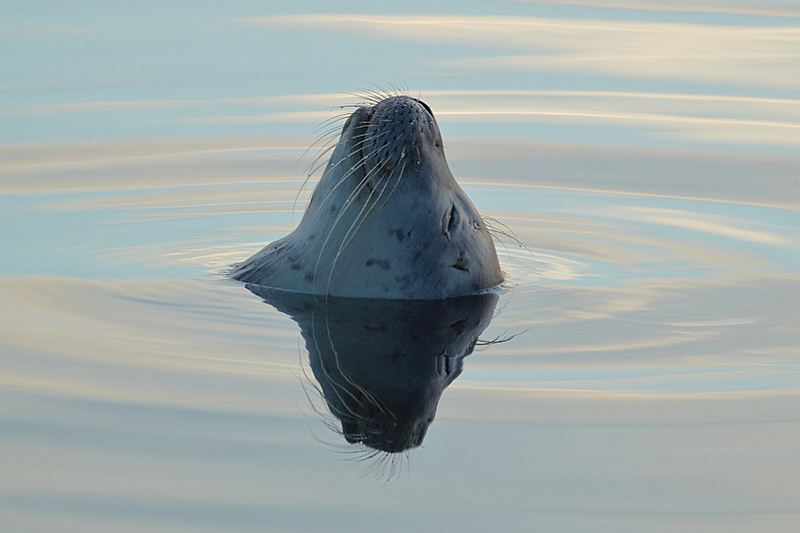 I grabbed my camera, focused in, and discovered it was a seal pup doing a bit of exploring. It seemed very euphoric and tranquil. What I enjoy most about this photo is the simple serenity it conveys — a young, innocent creature simply basking in nature in peace. I was just below the Little River, which separates the Laudholm Beach from the least tern nesting colony at the Rachel Carson Wildlife Refuge. 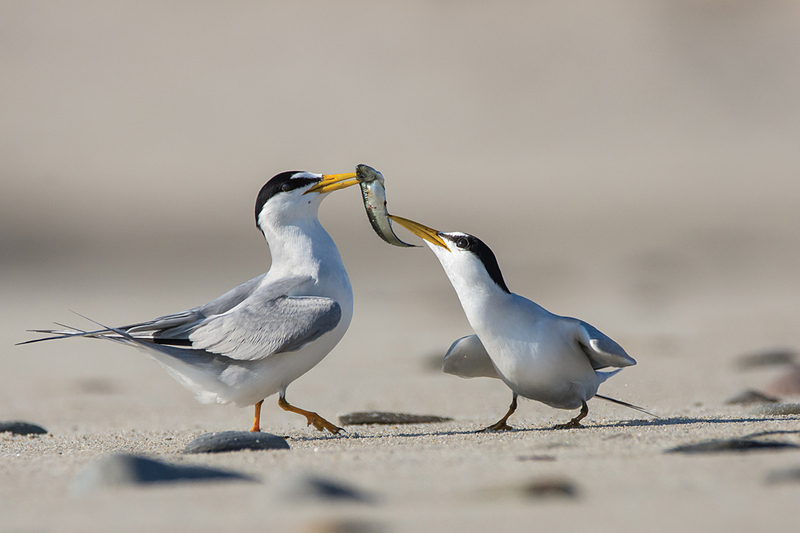 I was trying to get shots of the terns as they dove for fish when this pair landed on the beach, about 15 yards away from me, and commenced their courtship ritual, in which the male (on the left) presents the female with a fish. I got down flat on the sand and started shooting. She ultimately turned him down. 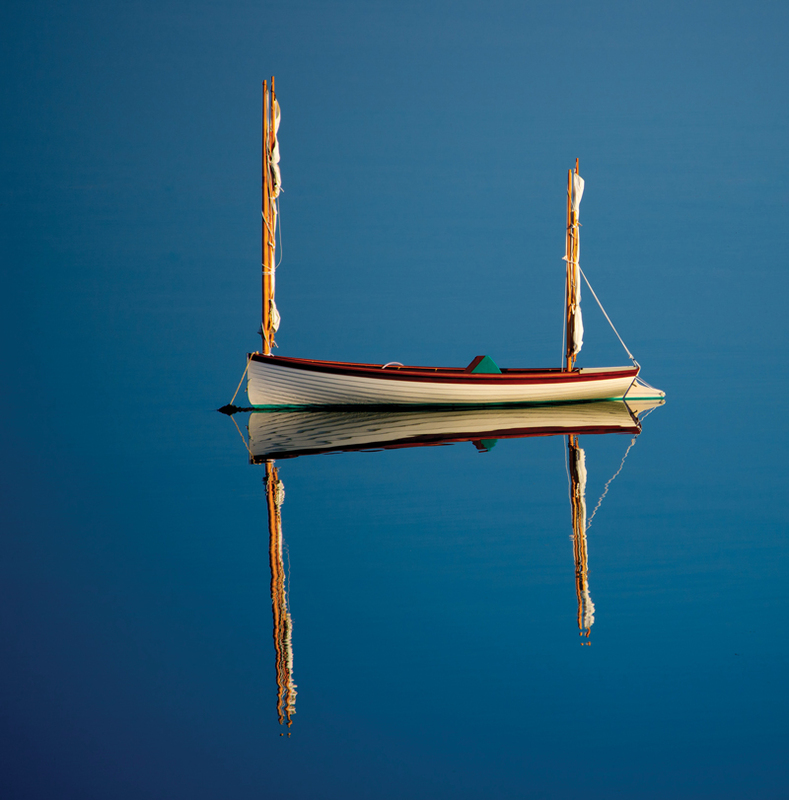 Beyond the simplicity and the elegance of line and balance, I imagine the tales associated with this boat and its passengers: perhaps a family adventuring along the shorelines of Maine, a father or mother taking children out to learn firsthand the joys of sailing, a grandfather passing down knowledge to his grandchildren, all the conversations and camaraderie had aboard among friends. On this pleasant morning, I imagined the boat patiently waiting for its inhabitants to add a new chapter to its ongoing adventures. I took this off my back deck. I was drinking my morning coffee when the neighbors’ cows came to visit. The backdrop of the mist was so perfect. 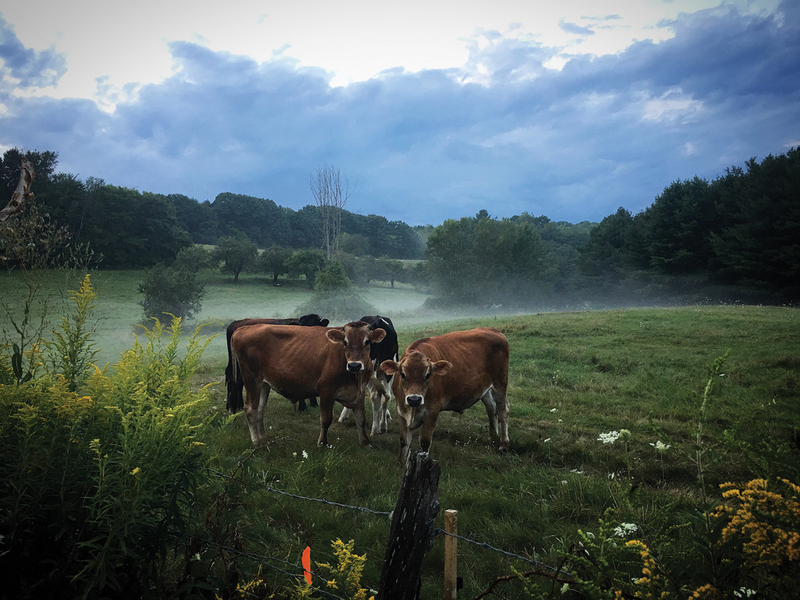 I’d been trying to capture this image for a while, and it was always either the cows or the mist, never both. I love the look on their faces — almost trusting, yet not quite. It was my first visit to Bald Head Cliff, and I was very fortunate to have this stunning spot virtually all to myself. The clouds were moving quickly, and I used a long exposure to capture this movement, while also smoothing out the breaking waves. I’ve always been drawn to ocean scenes like this one. Anytime I look at the image, I can still hear the soothing sound of the crashing waves. Alone in the wilderness of Maine, a conductor and a steam locomotive’s engineer prepare for the move forward in a winter storm of sleet. 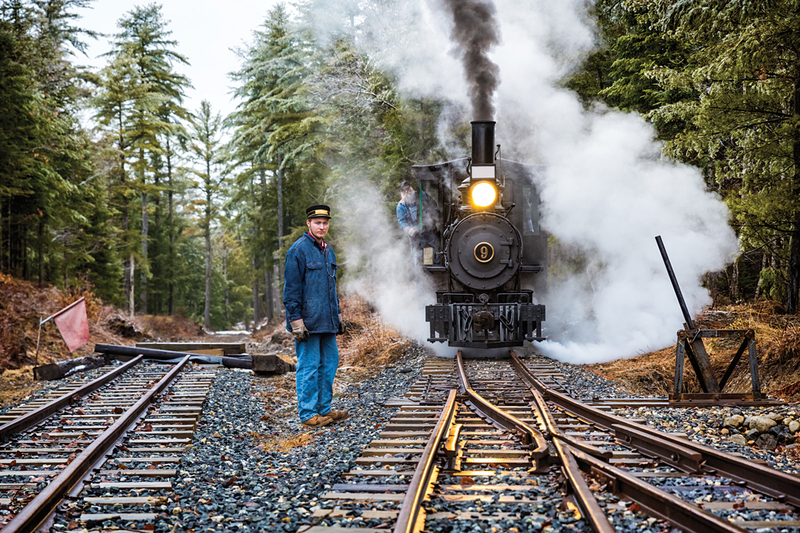 The spirit and lore of the original ‘Maine Two-Footers’ railroads from the early 1900s, scrapped decades ago, have been rebuilt by an organization of volunteers at the WW&F Railway Museum. 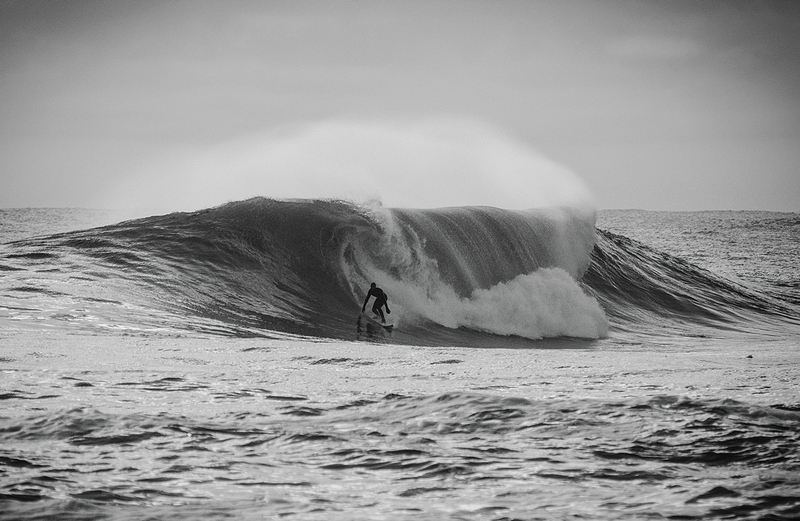 Location is a tricky one as a surf photographer — we are very secretive of special locations. We spend a lot of time researching these spots during various storm conditions, and it can take numerous attempts and failures to score the right location on the right day. I usually film up north with a crew of local surfers, and this shot was from our third or fourth trip to this spot. It’s a pretty far walk to the break, and we were all stoked once we got there and saw it was so big. Conditions stayed perfect for about two hours, and then it was done. 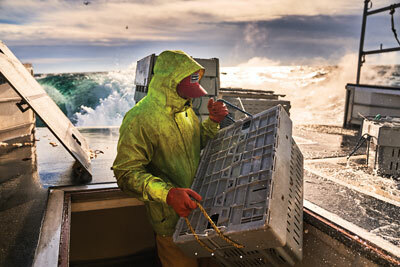 This photo represents the raw and true Down East way of life. It was the first day setting lobster traps for the 2017 season. 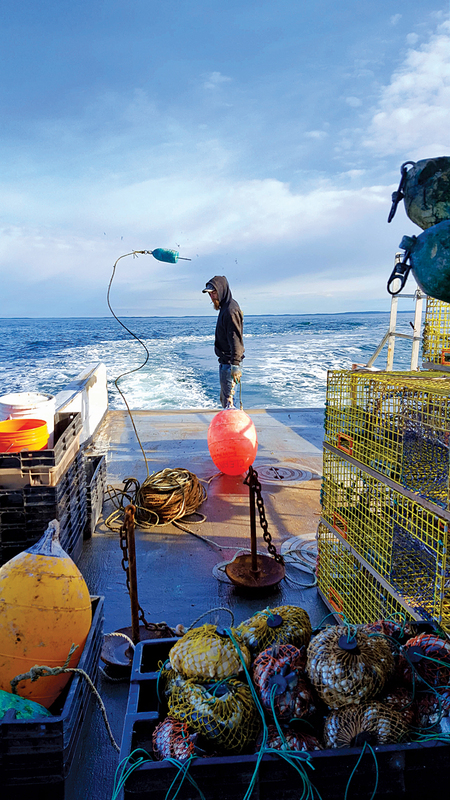 Missing is the smell of diesel mixed with salt air, the hum of the engine, and the methodical ‘swoosh’ of the traps as they slide off the stern one by one. It was a cool, beautiful night in late June, and the natural lighting from the moon was very bright — almost magical. I loved how the moon lit up the water between Grand Manan Island and West Quoddy, bridging two countries, and then the lighthouse beacon seemed to light up in response. A breathtaking moment! In all the years I spent growing up around that place, I’d never seen anything quite like it. 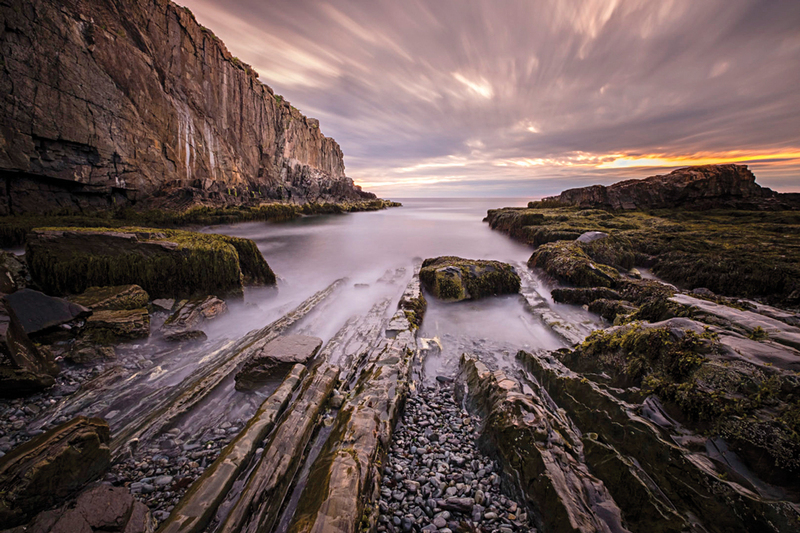 View all 3,000 photos that readers submitted — and a gallery of the top 10 reader picks! 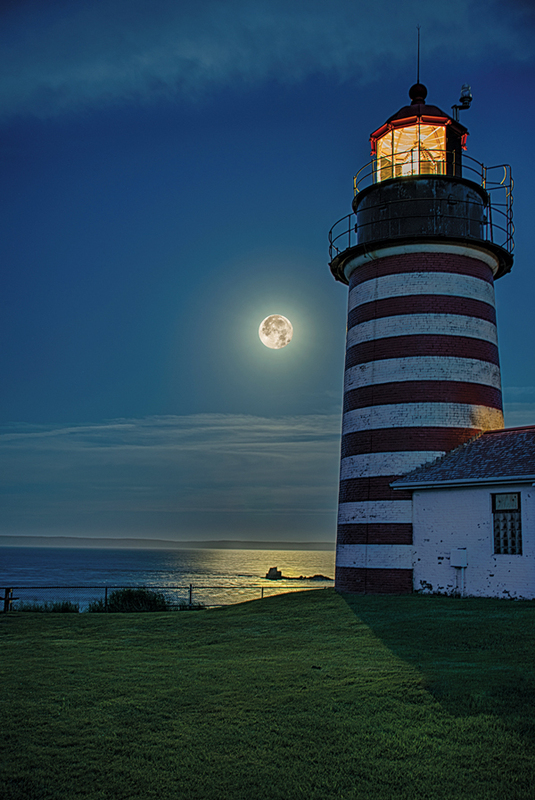 I hate to ask this, but that Reader’s Choice photo of the moon and lighthouse is a composite, right? If it is a single explosure, I’d like to know the settings to get all that detail in the moon’s surface features. I suspect that is a closeup shot of the moon superimposed onto the wider landscape shot of the lighthouse and moon. Thanks. Hi David — Yes, that is a composite. It is a lovely and breathtaking composite, but should it be considered a photograph as such? All so beautiful! I wish we could buy prints of them!!!! Can we?